Life is precious; enjoy, grow, learn and love yourself and others. I would love to walk on this journey with you. Dang, fear can get in our way. 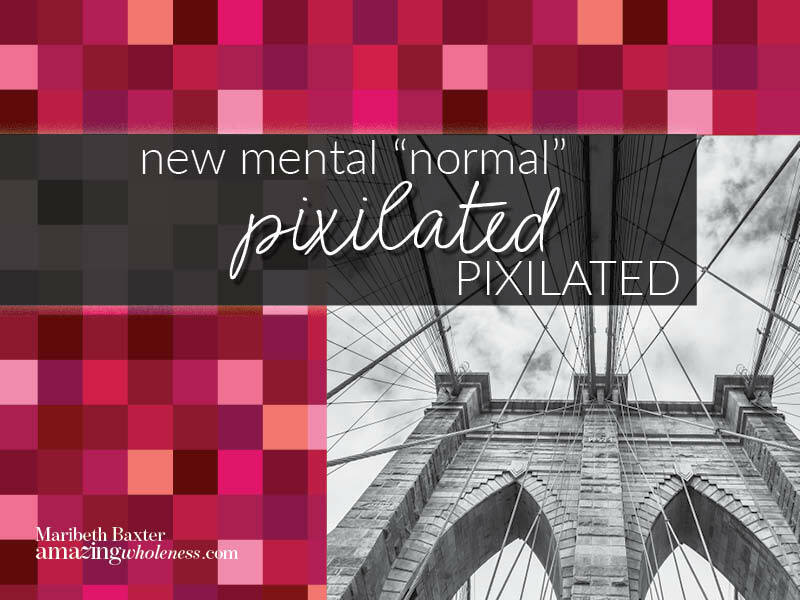 The walls of fear can get bigger, thicker and harder to climb the sicker we get. 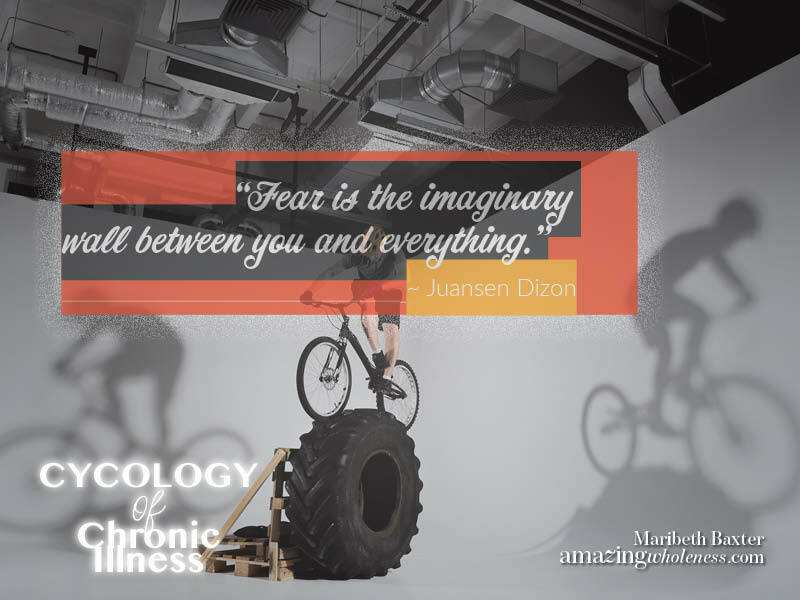 It can paralyze us and keep us from breaking through health barriers. No this is not about having enough positive thoughts to make everything better. Nor is it about you choosing your success through sheer willpower. 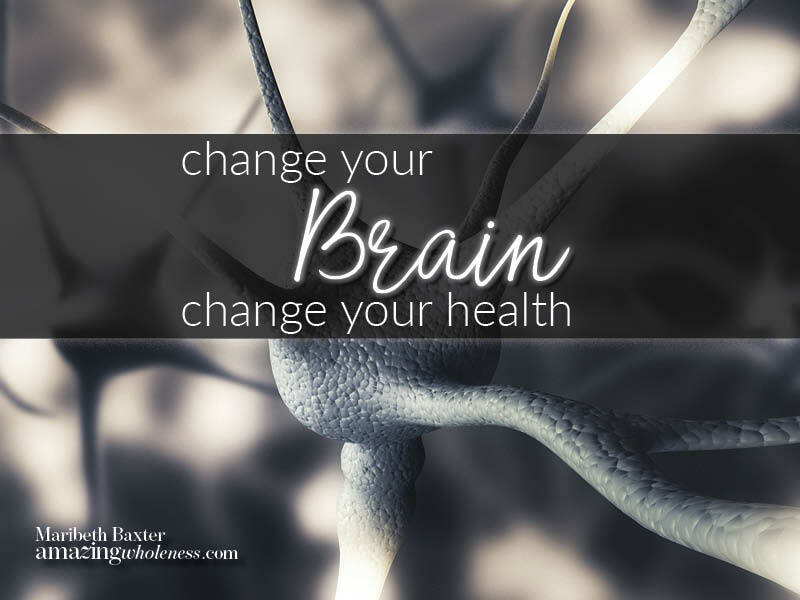 Sometimes NONE of that has anything to do with our brain health. Our brains have taken a direction of their own and we know something is wrong. Question your own thoughts, they may not be yours. NFL players are taking charge of this concept, so can the chronically ill.
Don’t paint me as a victim, I am so much more than that, so are you. Victims we are but… Victim defines us only when we let it. 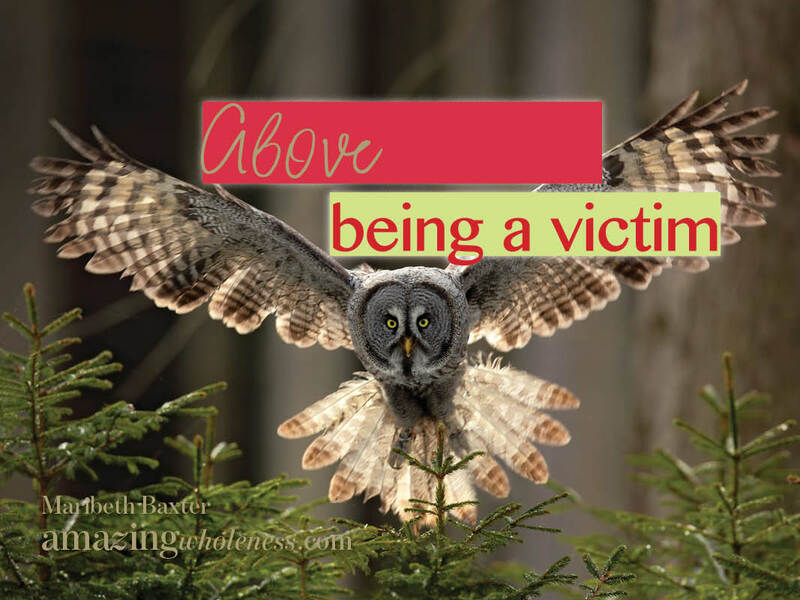 Being a victim holds us a prisoner when we have so much more to offer the world. Remove the bars, the barriers, the prejudices, the pigeon holes that are useless and be who we are through our difficult circumstances. 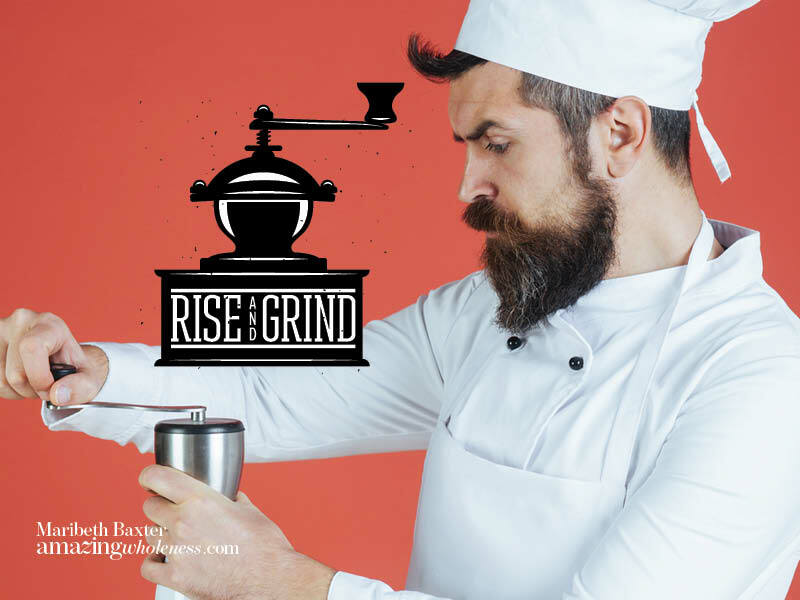 Get above it!!!! Have you fallen in love with essential oils yet? Unless you’ve been living under a rock the past five years, you have heard of essential oils. You literally can’t avoid them. 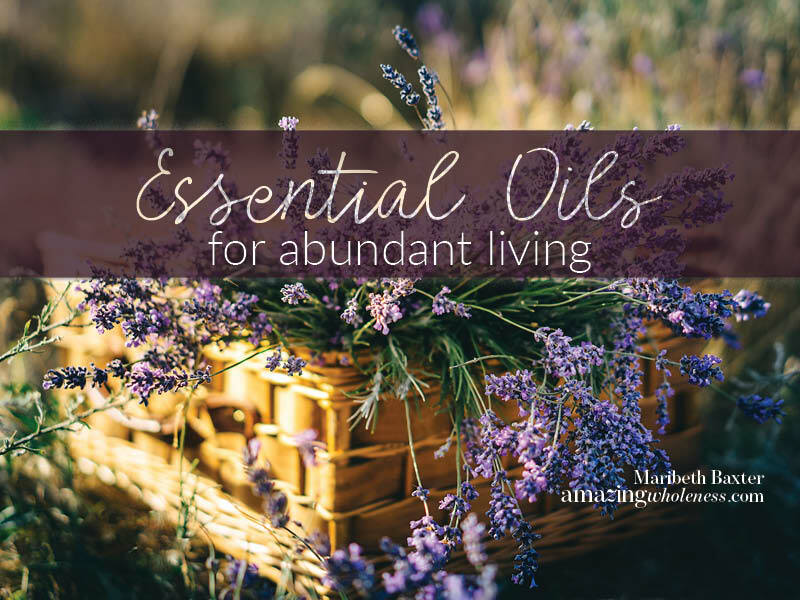 Essential oils are everywhere nowadays and everyone seems to be obsessed with them!How about you? Have you taken the plunge? 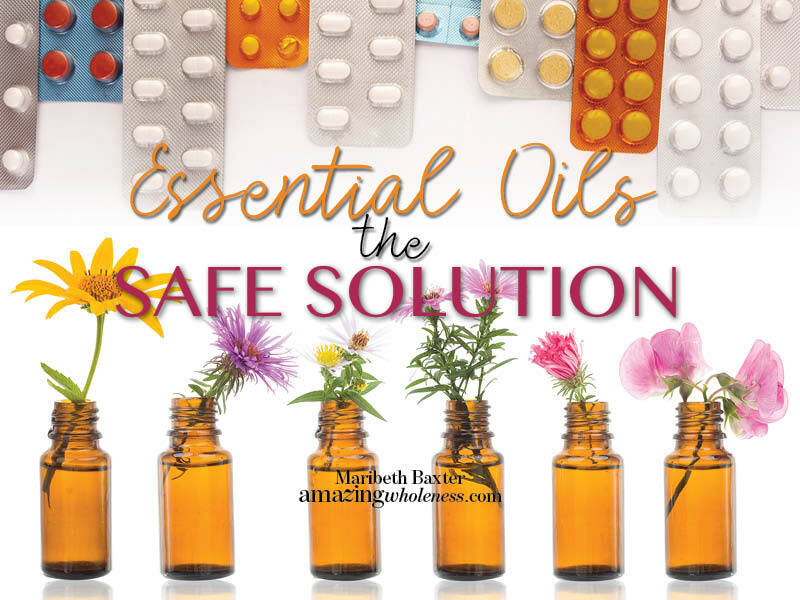 Continue reading Have you fallen in love with essential oils yet? Really and truly, everything really and truly is figure-out-able. 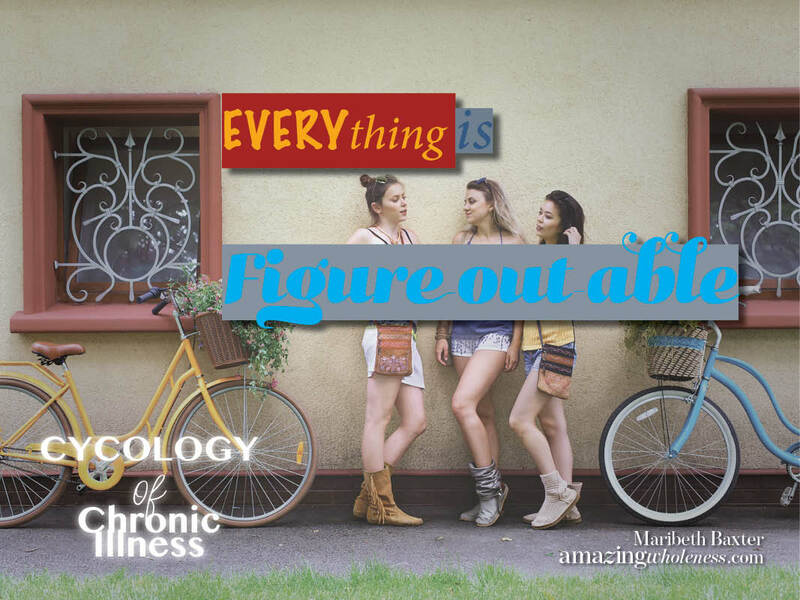 If you have ever had a chronic illness (or ten at the same time), you have figured out that we have to figure it out. Sitting around waiting for the Figure-It-Out-Fairy never works. And the Figure-It-Out-POLICE cannot stop us, how fun is THAT??? 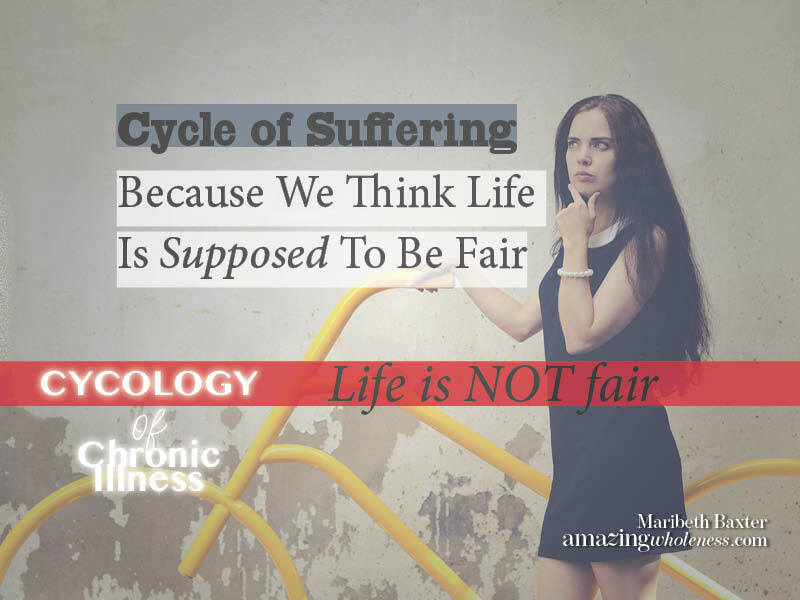 We suffer needlessly until we fully understand that life simply is not fair, never has been, never will be, not here on earth. Some people will be stricken with chronic illness and others won’t. It is not fair, that simple. Getting back on the bicycle and moving forward requires that we accept this fact. Kill, destroy and remove become a war that cannot be won without proper drainage. 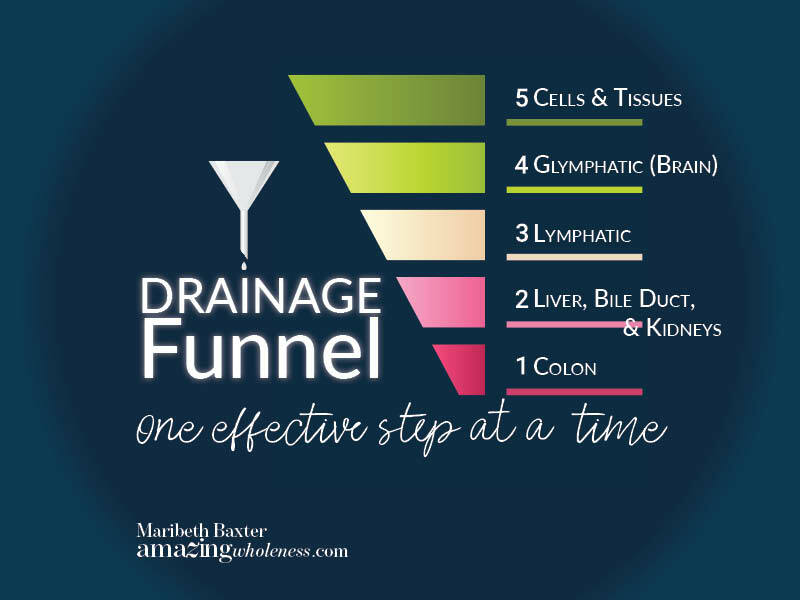 We get ahead of ourselves and it takes more time, effort and expense than if we would slow down and do the simple steps of drainage.